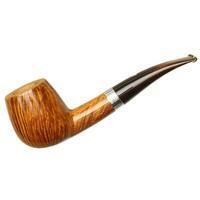 When it comes to neoclassical bent Billiards, this might be one of the most prime examples I've seen. 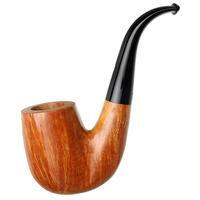 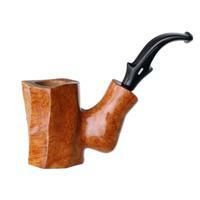 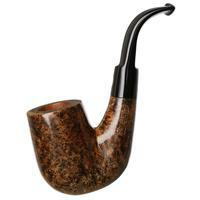 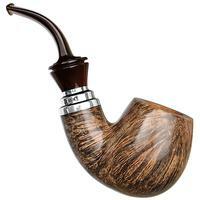 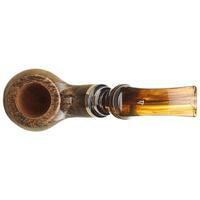 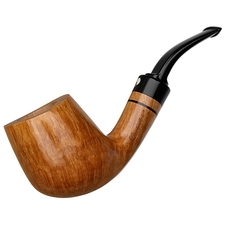 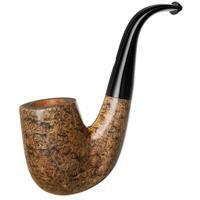 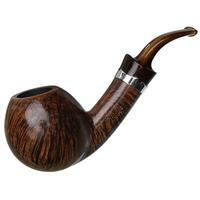 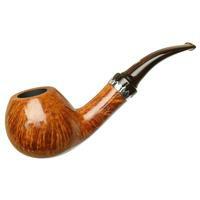 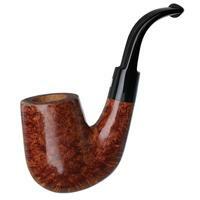 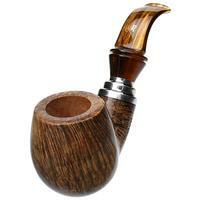 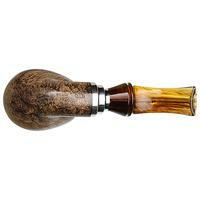 Generous of bowl, with a thick shank and flaring mouthpiece, this Rinaldo rendition does everything just right. 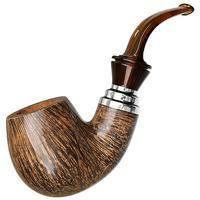 And they haven't hesitated to give it some extra flash, either — a stepped sterling silver mount pairs perfectly with a warm acrylic stem and vivid contrast.